iTero Intra oral scanner training is happening at Birchmount Dental Group in Scarborough this month! 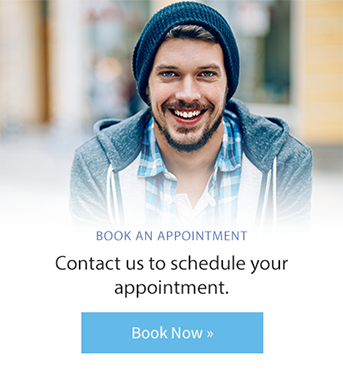 No more dental impressions you can now be scanned for Invisalign®, crowns & bridges! 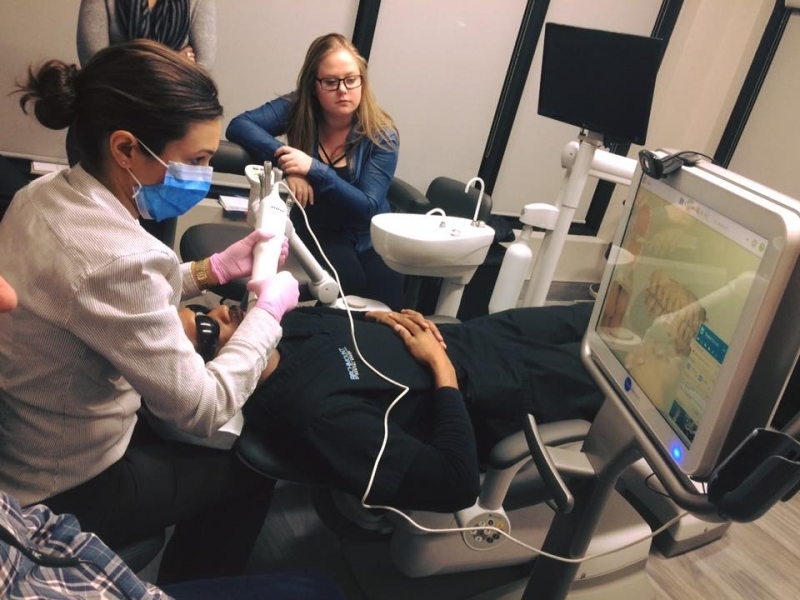 Thank you Dr. Rouah for always providing us with the latest in technology!